It’s not something you probably ever think about, but insulation is an essential part of your home. Although insulation is now generally installed properly and up to code, if your El Dorado Hills, CA area home was built even two decades ago it might be time to start considering replacing your insulation. Since insulation is intended to prevent heat transfer, if your home (or certain areas of your living space) are too cold during the winter and uncomfortably hot during the summer, it’s a sure sign that your insulation needs to be addressed. If you’re uncomfortable all the time but still pay astronomical energy bills for heating and cooling your home, it could be a sign your HVAC system needs to be checked out, but often it also means your home isn’t properly insulated. Your home’s HVAC system could be trying to compensate for all the heat that’s leaving your home in the winter and entering in the summer due to insufficient insulation. Installing new insulation won’t only lower your energy bills, but it will also reduce the strain on your heating and cooling systems, extending their lifespan. Drafts or airflow into your home occur when there are gaps or cracks in your home’s building envelope. If you feel drafts, your home needs air sealing. However, drafts can also indicate that insulation is lacking in certain areas so make sure a professional conducts a thorough energy audit when determining what action to take to stop those drafts. Unless you’ve upgraded the insulation in your home recently, it’s likely that the insulation (if there even is any) needs to be replaced. Over time, insulation materials used in the past can deteriorate, sag, and attract pests and mold. Don’t allow inadequate and unhealthy insulation to affect your home’s comfort and indoor air quality! If you suspect that your home’s insulation isn’t doing its job, then it probably needs to be replaced. 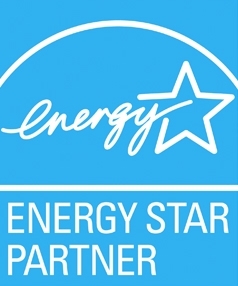 At California Energy Services, our team can help you select the right insulation type for your home’s needs and then install the right amount, the right way so you can start enjoying a more comfortable and energy efficient home. 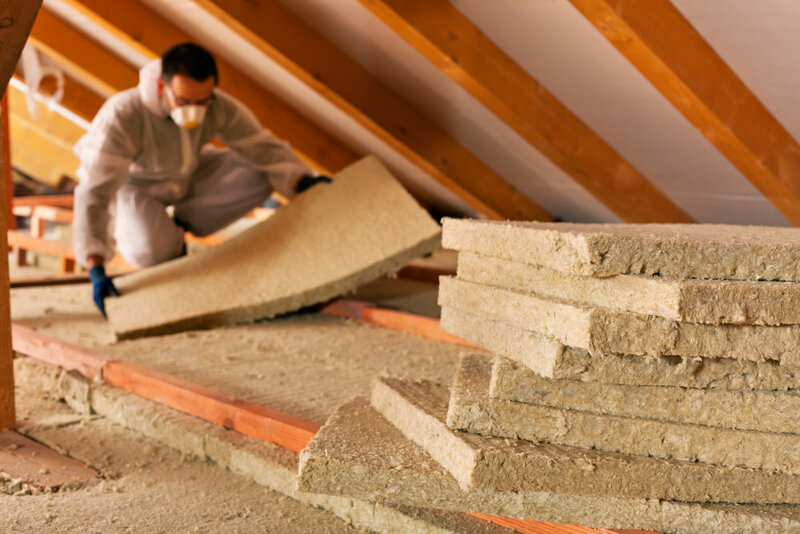 Is it time to replace the insulation in your El Dorado Hills area home? Contact us or call (916) 737-1107 to speak to an expert today.